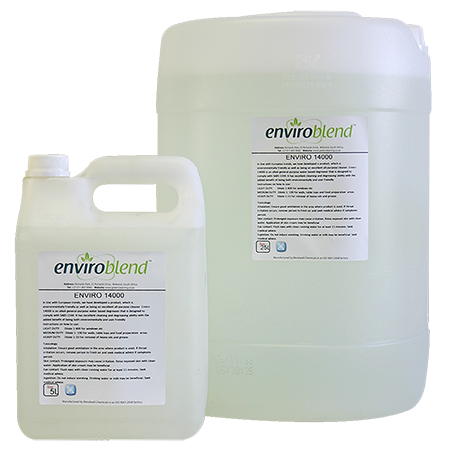 Enviro 14000 is in line with European trends, we have developed a product which is environmentally friendly and an excellent all-purpose cleaner. 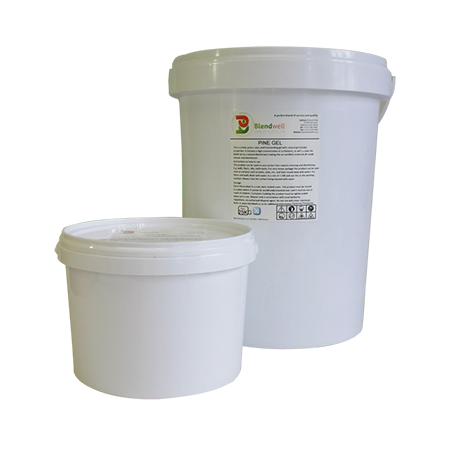 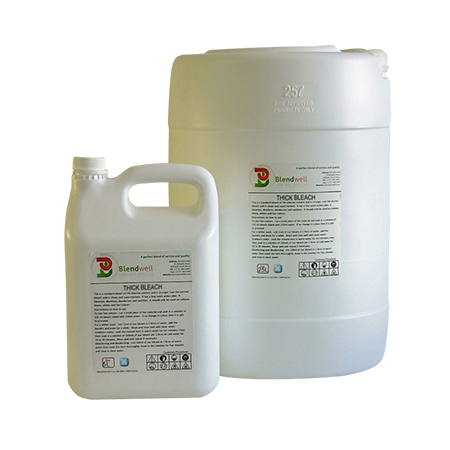 Enviro 14000 is an alkali general-purpose water based degreaser that is designed to comply with SABS 1344. 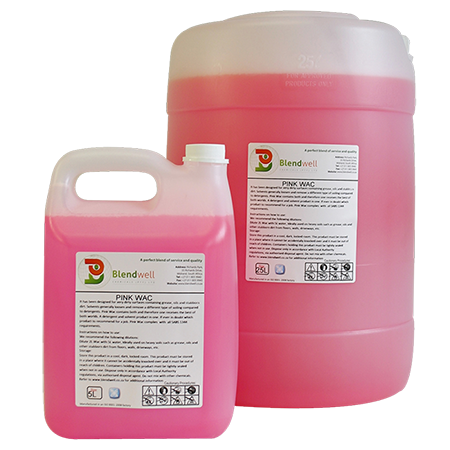 It has excellent cleaning and degreasing abilities with the added benefit of being both environmentally and user friendly.